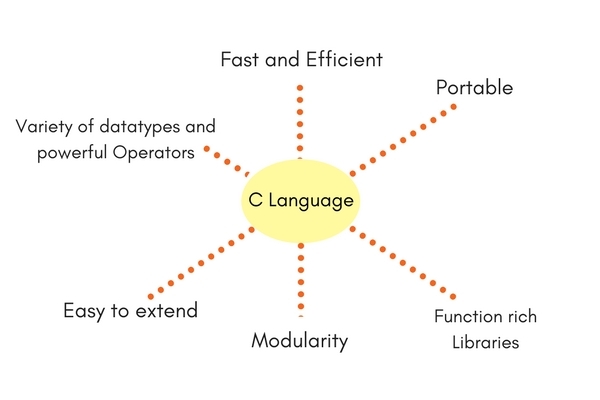 Here is a quick video to explain all the features of C language. C Language is an amazing language when it comes to simplicity of syntax with decent functionality. It is a perfect mix of both, which makes it the best contender to be taught to students who have just started learning coding, to introduce them into the programming world.